Jawatan Kosong Kiswire South East Asia Headquarters Johor Bahru, 2018. 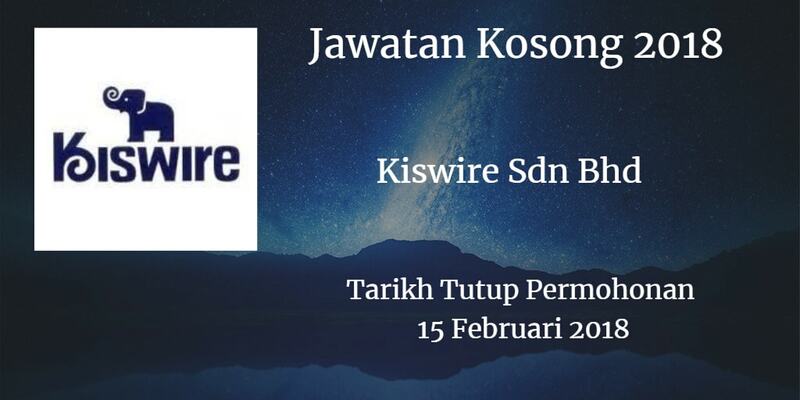 Syarikat Kiswire South East Asia Headquarters membuka peluang pekerjaan Kiswire South East Asia Headquarters, Johor Bahru, terkini 2018 ,ini. 1. Possesses Primary/Secondary School/SPM/STPM or Diploma in any field. 3. Students waiting for results are strongly encouraged to apply. 4. 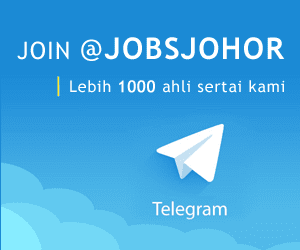 Applicants must be willing to work at JB town area (Jalan Senyum). 1. Scanning, filing and documentation. 1. At least SPM I Diploma in any field. 2. Preferably with 1 year experience as payroll person / administrative / clerical support in manufacturing company. 3. Applicants must be willing to work at Tanjung Langsat, Pasir Gudang lohor.